A power of attorney is a legal document that assigns authority to another party to act as your agent and manage specific actions or functions. There are different types of powers of attorney that serve different purposes. Durable power of attorney. A durable power of attorney authorizes proxies to act on your behalf we you do not have the capacity to act on your own behalf. This person, with a properly drafted legal document, has the authority to make financial decisions. Such a document can specify limitations as to what can and cannot be done with your property. Contact an experienced legal team about a West Virginia power of attorney today. 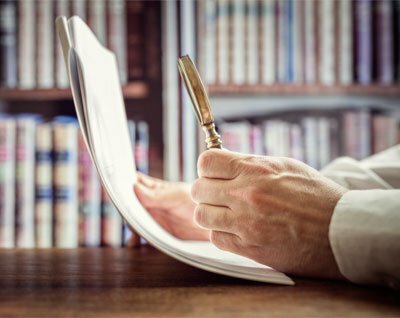 If you need legal help with setting up powers of attorney, Pritt & Pritt, PLLC in Charleston can provide you with effective legal advice and draft legal documents on your behalf. Contact our offices today.